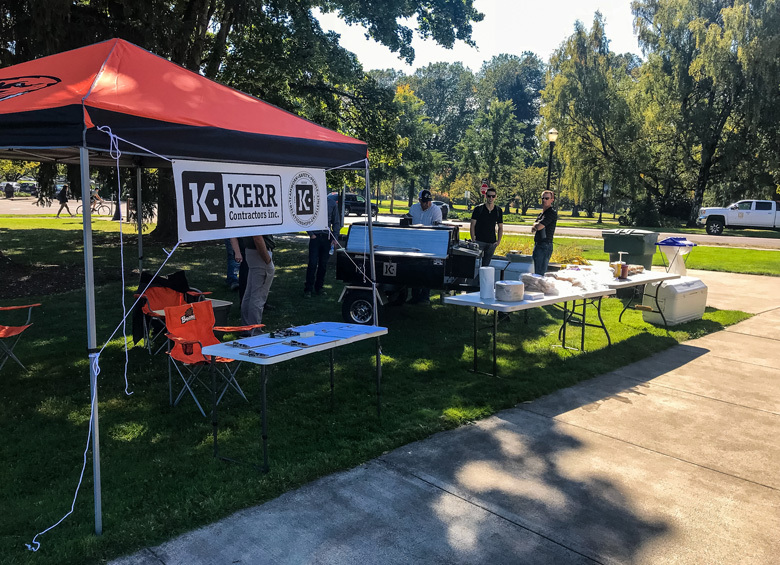 Kerr Contractors hosted a BBQ in front of Apperson Hall, home of Construction Engineering Management Program at Oregon State University. 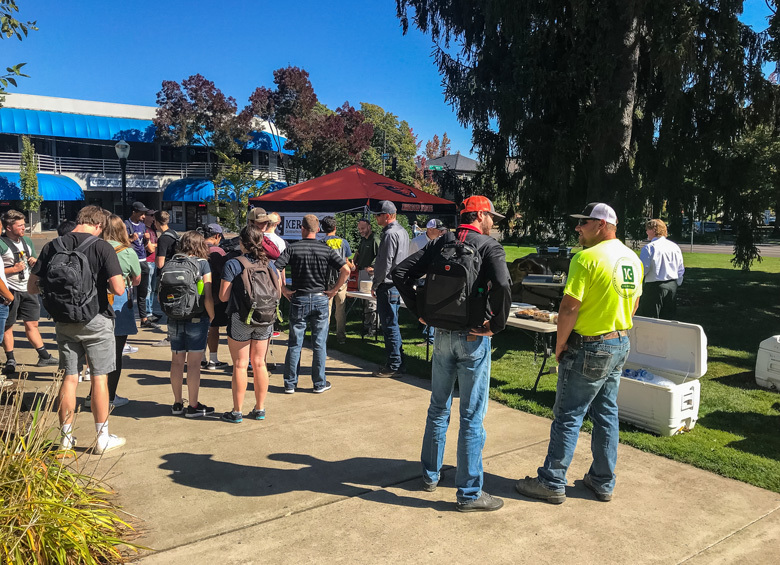 Met with students interested in heavy civil construction and talked about our upcoming speaker meeting at Apperson Hall on November 20th and about full time and summer time job opportunities. A perfect day in the sun.